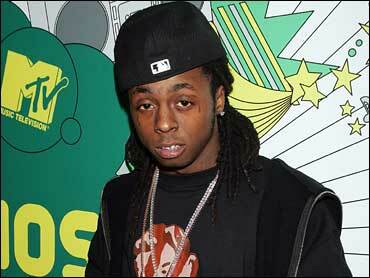 Lil' Wayne was arrested on drug charges and released on bond, police said. The 23-year-old rapper, whose real name is Dwayne Michael Carter, was arrested early Monday in midtown Atlanta with several drugs in his possession, according to police. Carter, who grew up in New Orleans, has recorded five albums, beginning with "Tha Block Is Hot" in 1999. "Tha Carter II" was hailed by critics and debuted at No. 2 on the charts after its release last year. The album is the second installment of a planned five-part "Carter" series.